Throughout the course of our lives, we celebrate a number of fantastic occasions. Success is always worth celebrating since it's about our joy as well as that of the person we are celebrating. 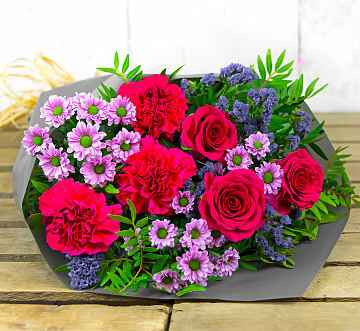 Every year we have the opportunity to celebrate various memorable occasions and, what better way to do so than by sending a bunch of congratulations flowers? 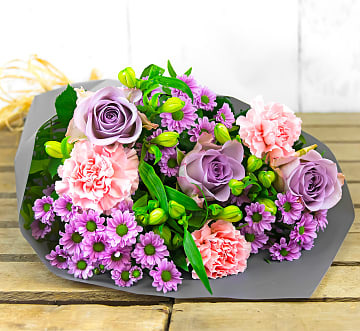 A gorgeous fresh flower delivery sends a powerful message of love and support which is what makes it the perfect gift for all occasions. 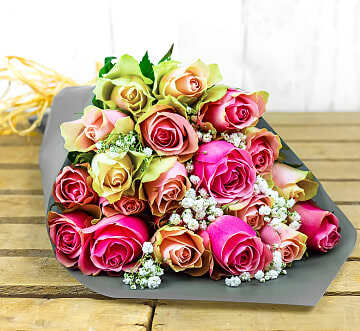 In many cases, when shopping for the perfect bunch, you might wonder what type of flowers will do the trick. 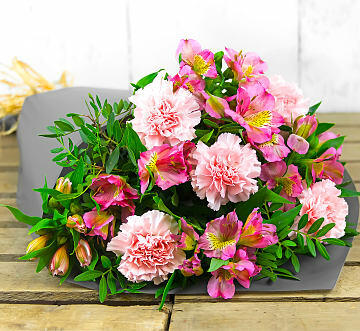 The answer to this question is not set in stone, and there are a number of fantastic floral gifts that will send the perfect message of happiness and celebration. 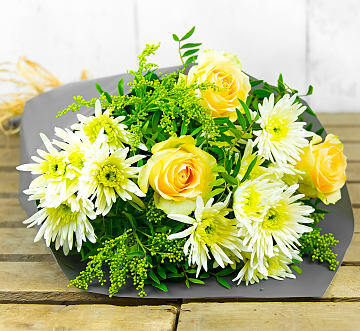 If you are celebrating the promotion or financial success of a loved one, you should consider sending a mixed bouquet. There is no need to stick to a single colour and, in many cases, variety makes the bunch even more appealing. Colours like pink and purple are known for being quite feminine. 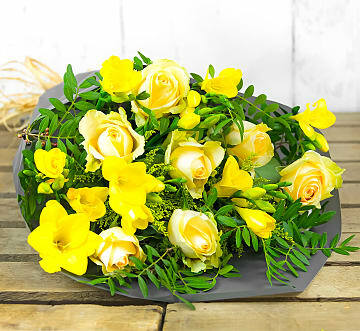 However, if you want to send congratulations flowers to a man, you should probably avoid these colours and opt for yellow, orange, and similar neutral colurs instead. 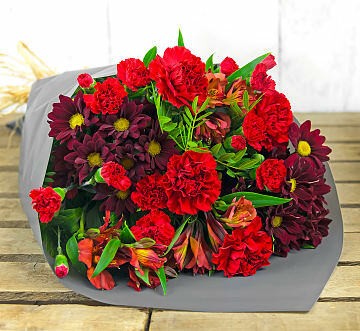 Red flowers are associated with love and passion so, if the recipient is not your partner or spouse, you might want to skip the red bouquet. Similarly, if you are spoiling your partner, then red will be quite fitting. 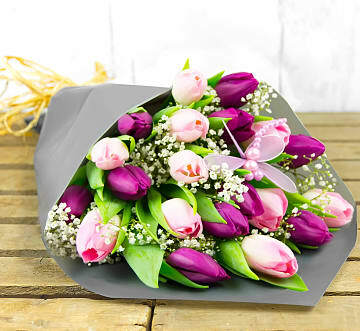 Other occasions like buying a new home can call for a floral housewarming gift. 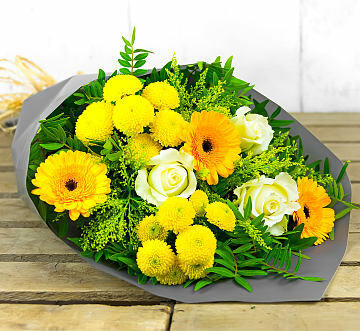 When you are invited to visit for the very first time, don't forget to take a fresh bunch of flowers along too. It is not only customary to help decorate the home, but it's a welcomed gesture by all new homeowners and tenants. 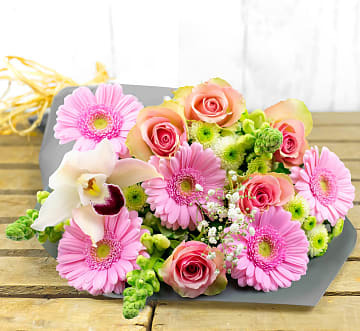 Don't forget to include a special and personal message when you place your congratulations flowers order online. 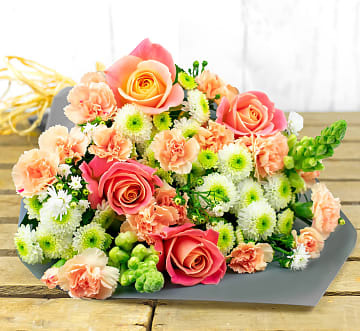 Set a few moments aside to formulate the most original and meaningful few words and we will be sure to include them in the card attached to the arrangement. 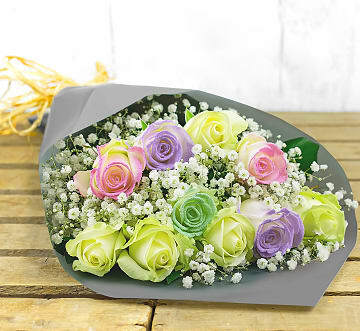 This way the recipient will know what the flowers are for and who they are from! 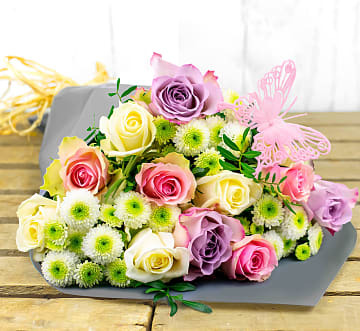 At 123 Flowers, we have a lovely selection of flowers perfect for celebrating any milestone or occasion. 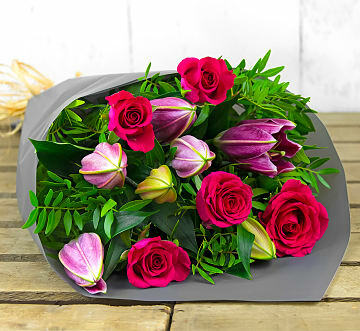 Not only are our flowers perfectly arranged with love and care but they will be delivered to your door anywhere in the UK. Don't forget to browse through out optional extras like wine, chocolates, and even a cuddly bear. That little something extra really can make all the difference! In addition, there are many extras that can be enjoyed for years to come so, if you add a vase, you can be sure that it will be used time and time again. 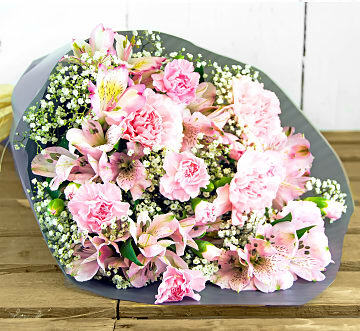 We also offer various sizes so, if you need a smaller or larger bouquet.